Most Improved Team of the Year – Liberata’s Non-Domestic Rates team has been named as a finalist for their work with North Somerset Council. Excellence in Debt Management – Liberata has been selected as a finalist for its work with North Somerset Council; where it helped drive efficiencies and proactively manage debt. Excellence in Social Inclusion– Liberata has been nominated as a finalist for its work with North Somerset Council and the South Ward Pilot scheme. Excellence in Innovation (Service Delivery) – CapacityGrid has been chosen as a finalist for consistently applying innovation to yield efficiencies and savings through its Fraud & Error Review service. Excellence in Staff Development – Liberata was named as a finalist in this award category for its commitment to staff development across the company. 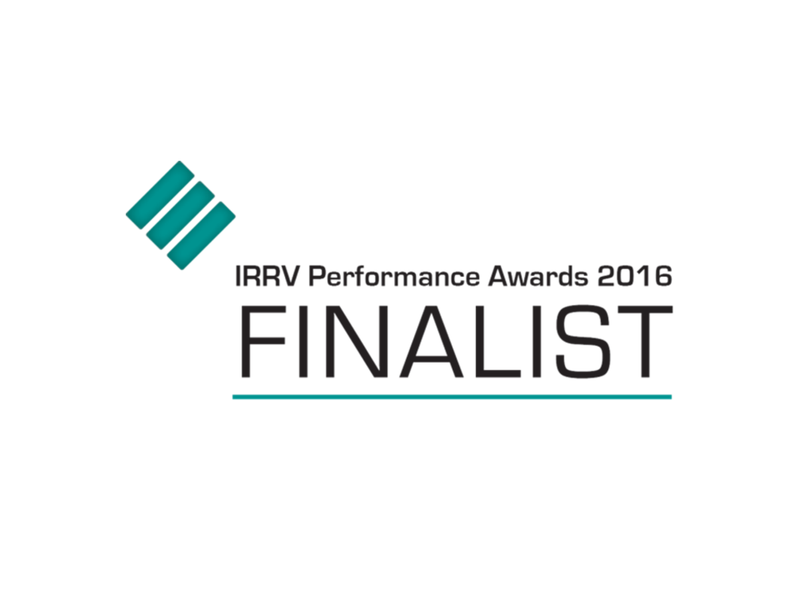 The category winners will be announced, and trophies presented, at The Performance Awards Gala Dinner, which will be held during the IRRV Annual Conference on Wednesday, 19th October 2016.